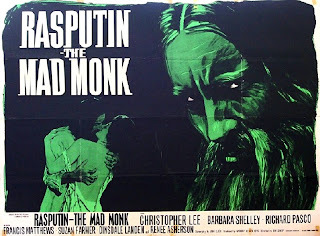 The Psychotronic Zone: Oh you rascal you, Rasputin. Oh you rascal you, Rasputin. 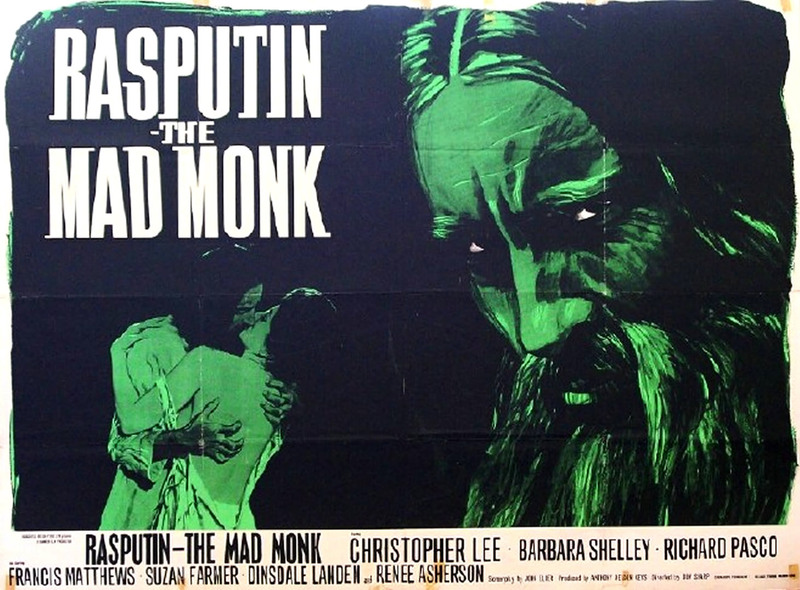 Christopher Lee gives an over-the-top performance as that party dude Rasputin-the Mad Monk. Everybody keeps telling us that it is not historically accurate but then how many other films of this type are? There ain't no logic to party logic cause the main tune is to party so party on, Rasputin.